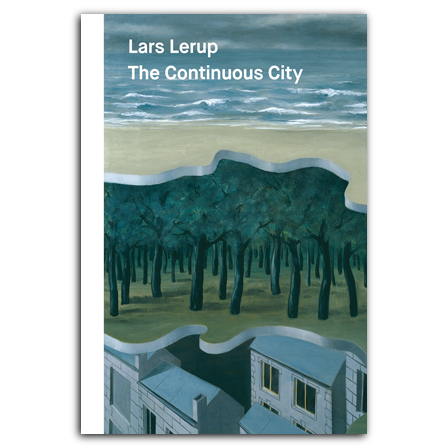 This book gathers writings by Swedish American architect Lars Lerup, in which he sharply observes and analyzes the urban environment around him, then applies those findings to develop innovative theories about the modern city. Though the fourteen essays in the book were written as standalone pieces, together they cohere into a larger project that surveys Lerup’s thinking about identity, monumentality, and the relationship between nature and culture. He considers influential modern landscape designer Roberto Burle Marx, the “dancing floors” of Rem Koolhaas’s Seattle Central Library, Herzog & de Meuron’s 1111 Lincoln Road project in Miami Beach, the character of urban icons like Coop Himmelb(l)au’s Dalian International Conference Center, and much more. Lars Lerup invites his readers to join him on his journey and to be enriched, rather than instructed, en route. lehrte viele Jahre als Professor an der University of California in Berkeley und war 1993–2009 Professor und Dekan der Rice School of Architecture in Houston, Texas. Heute forscht und lehrt er am interdisziplinären Labor Bild Wissen Gestaltung des Hermann von Helmholtz-Zentrums für Kulturtechnik der Humboldt Universität in Berlin.